Rent a car in the Bahamas and discover blue water, endless sandy beaches, palm trees, picturesque villages and endless sunsets. These are just some of the beauties that make the many islands of the Bahamas and the capital Nassau so attractive. The Bahamas are a huge archipelago of 700 coral islands. Twenty-nine islands are permanently inhabited. The topographies of the islands are similar and yet unique. 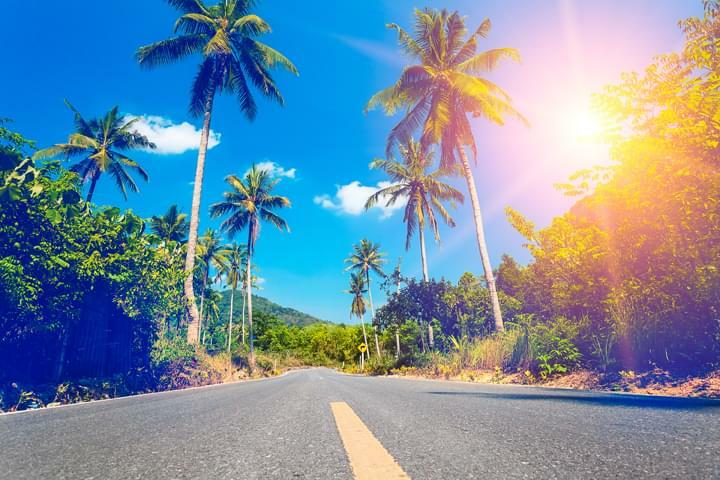 Those who do not only want to relax on the beach during their holidays but also want to experience the people, the beauties and the sights of the island chain should decide for a rental car on the Bahamas. With a rental car, the island chain offers much more than sun and beach. With a rental car you can experience the Bahamas with all its facets. A rental car for the Bahamas is booked easily, as there are car rentals at the airports of the Bahamas and in the cities Nassau and Freeport. If you want to experience the sights and special features of the Bahamas and especially the capital Nassau, there are many destinations you can drive to by rental car. Renting a car in the Bahamas is therefore almost indispensable. This makes all destinations accessible. The capital Nassau offers so much to see and experience. There is Fort Charlotte (1788), Fort Montagu (1741), Fort Fincastle (1793) and the many well equipped and interesting museums and art galleries. Picturesque parks and many architectural gems from colonial times are among the sights in and around Nassau and are much easier to reach by rental car in the Bahamas. In order to experience everything, a rental car is really helpful. Beautiful beaches, picturesque sunsets and your own hotel are part of the holiday feeling. However, the 25 national parks and nature reserves on the various islands are the first to show the great experiences and natural beauties. 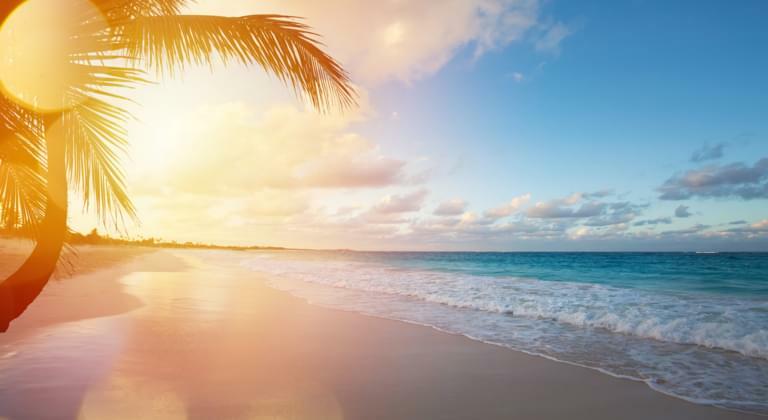 With a rental car in the Bahamas, the Inagua National Park, the unique Exuma Land and Water Park, the large mangrove swamps, limestone caves, the Lucayan National Park with its pine and palm forests soon belong to the unforgettable holiday experiences. Each island has its own natural beauty. All national parks are accessible to visitors. In order to experience these magical worlds up close, every visitor should rent a car in the Bahamas.